Thurrock 100 Tales Finale Performance! 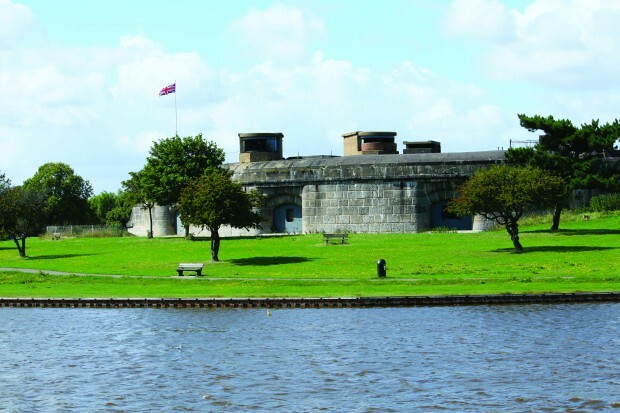 This was the only chance to see the The Forger’s Tale, The Copper’s Tale and Cash’s Well performed all together by the Complete Commedia Company in the outdoor amphitheatre that is Coalhouse Fort! The Forger’s Tale is a humorous, theatrical performance of a story inspired by two of Horndon on the Hill’s most notorious characters – William and Lillian Green who under the disguise of noisy parties, forged half crowns. Their final embrace with the law is recaptured with comedic license by The Complete Commedia Company. Free, but booking is necessary due the capacity of the Fort. Coalhouse Fort has been part of the events in Thurrock for centuries. It has allowed friends to pass up the River Thames and jealously guarded our shores from foreign foes in times of war. 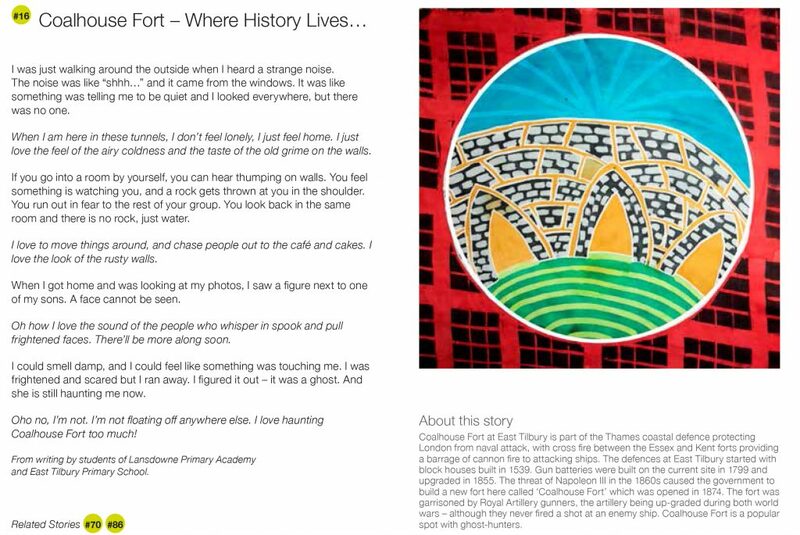 It is only fitting that it should be chosen as the location for the finale of Thurrock 100 Tales. Its central arena is ideal as an amphitheatre and provides the perfect setting for street performance. The stories of The Forger’s Tale, The Copper’s Tale and Cash’s Well will be retold by The Complete Commedia Company as our theatrical celebrations of Thurrock’s stories draws to a dramatic finale.